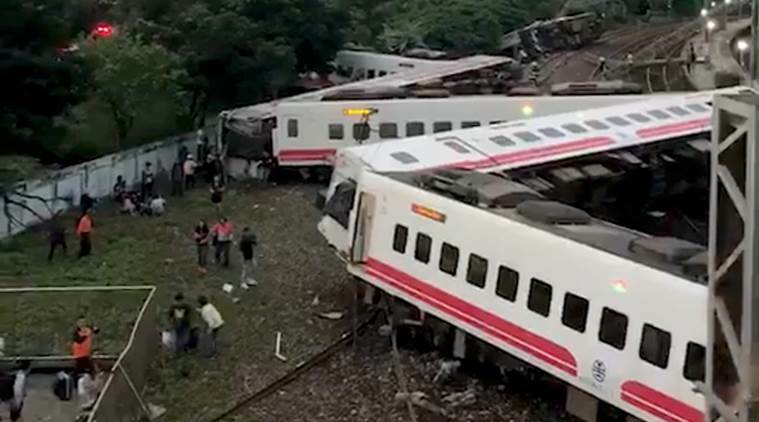 The Puyuma express train was carrying more than 366 passengers from a suburb of Taipei toward Taitung, a city on Taiwan's southeast coast, when it went off the tracks at 4.50 pm, the Taiwan central government said in a statement. 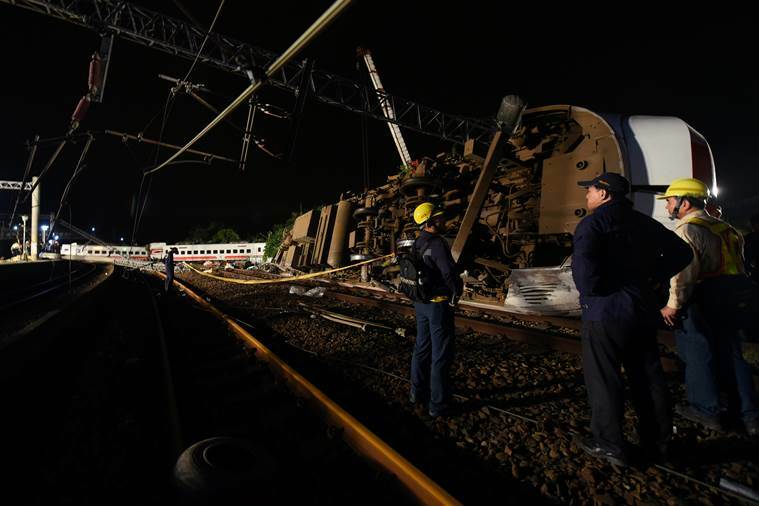 Taipei: Twenty-two people were killed and 171 others injured on Sunday when one of Taiwan’s newer, faster trains derailed on a curve along a popular weekend route, officials said. 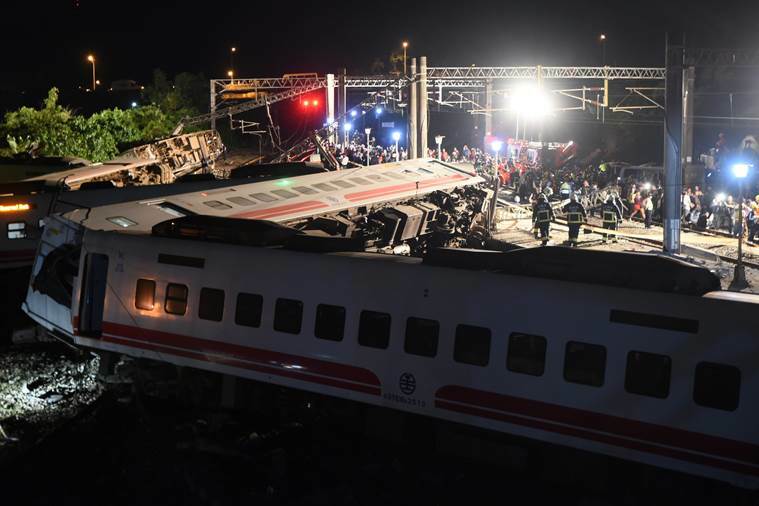 The Puyuma express train was carrying more than 366 passengers from a suburb of Taipei toward Taitung, a city on Taiwan’s southeast coast, when it went off the tracks at 4.50 pm, the Taiwan central government said in a statement. 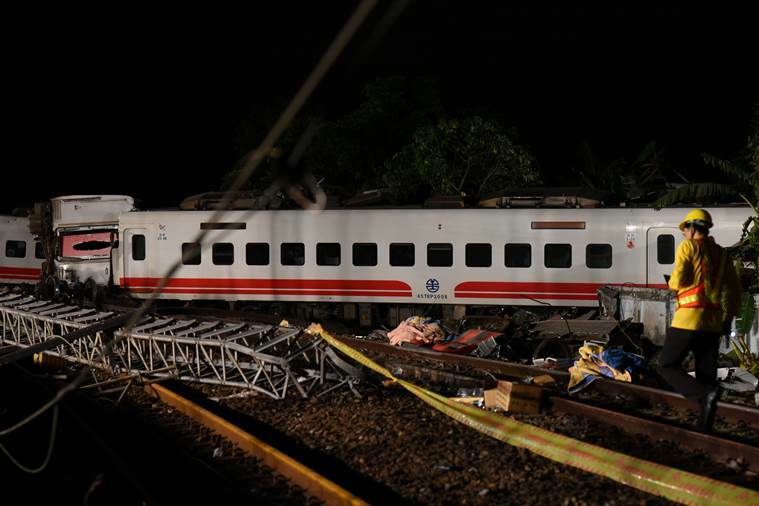 The National Fire Agency cited the Cabinet spokesman’s office as saying 22 people were killed and 171 injured.